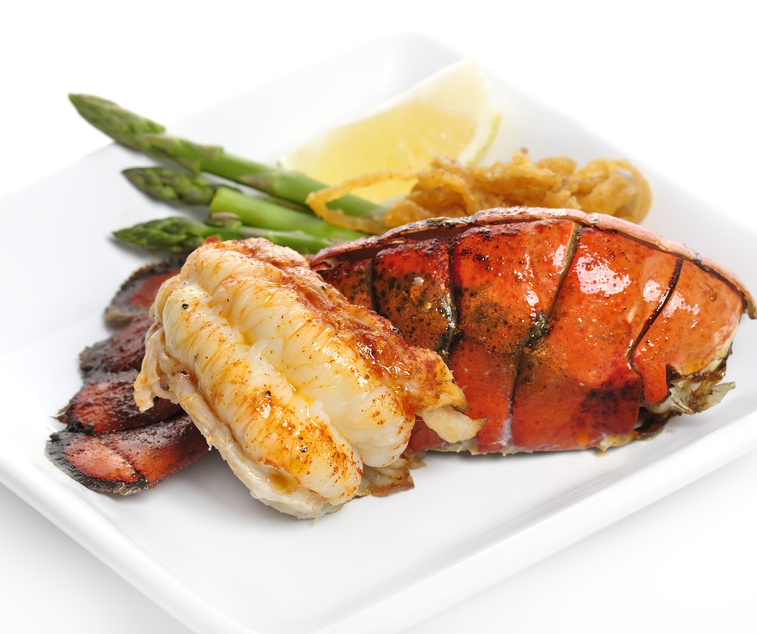 Did you know that stone crabs are renowned for their savory claws? Of course, the only way you would know this is if you have eaten them in the past. Even then, you might disagree with the above opinion, depending upon your idea of “savory.” If you have never eaten stone crab claws, you might want to experience them with either classic mustard sauce or butter. This recommendation is based upon the proven fact that the above condiments are the perfect complements to draw out the flavor of the sweet claw meat.